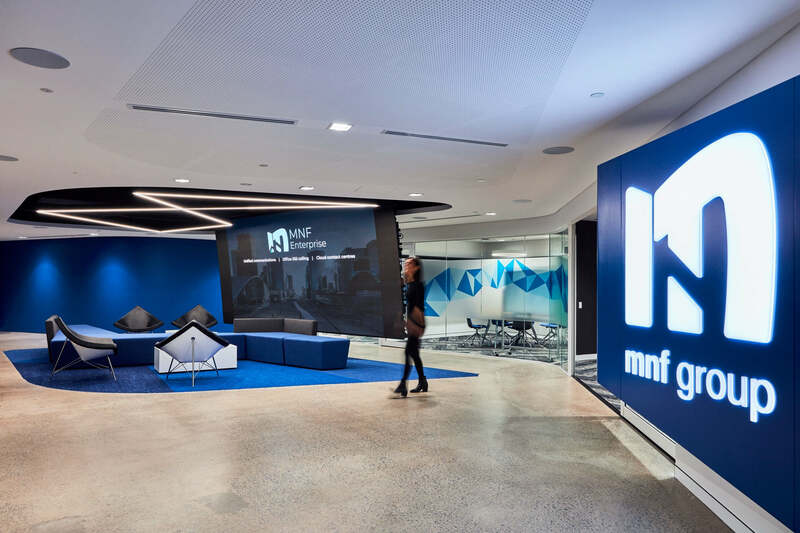 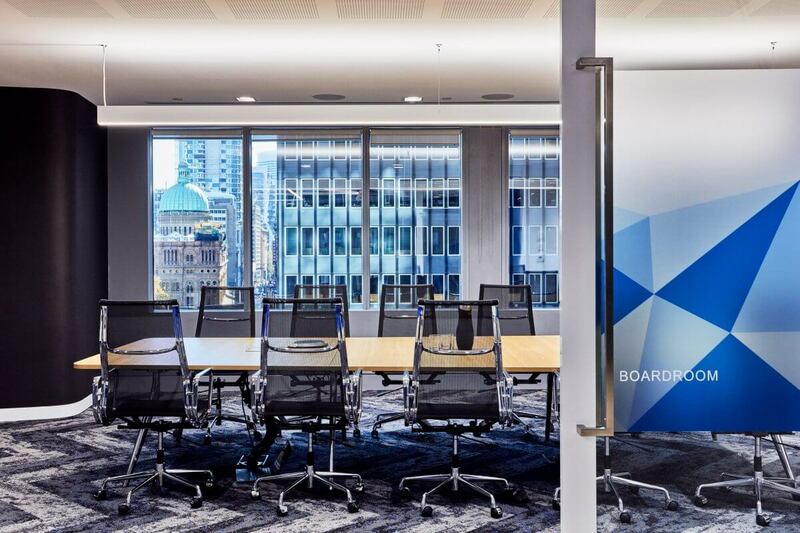 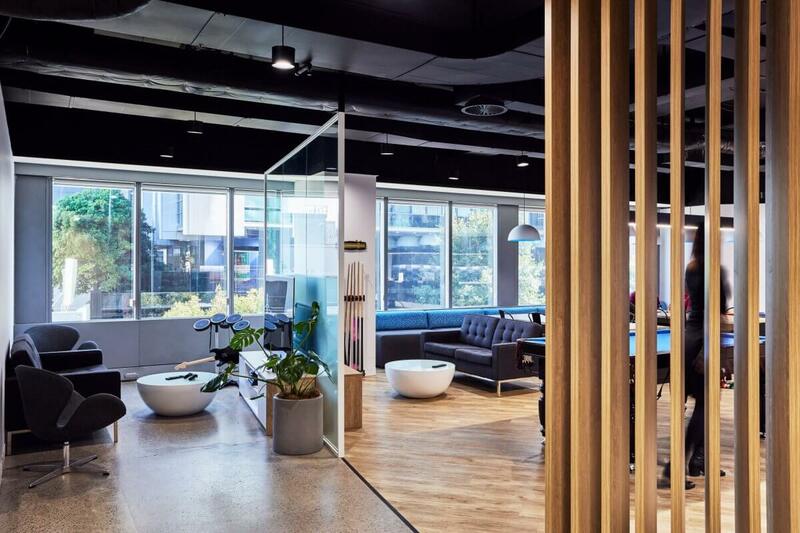 A small part of Level 3 had recently undergone a fitout, so Sheldon were to create an environment that would maintain design and brand consistency across the floors. Further, the design would need to be future proof to accommodate the expansion of the team and integrate modern technology for the telecommunications company. 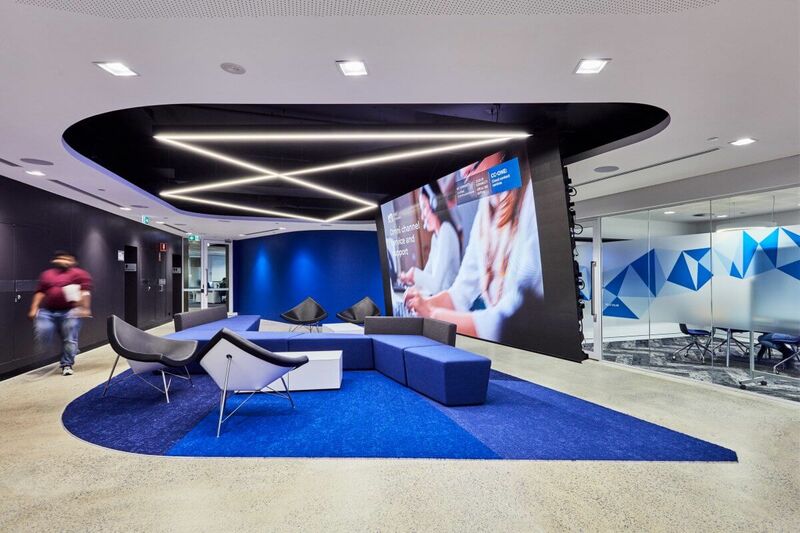 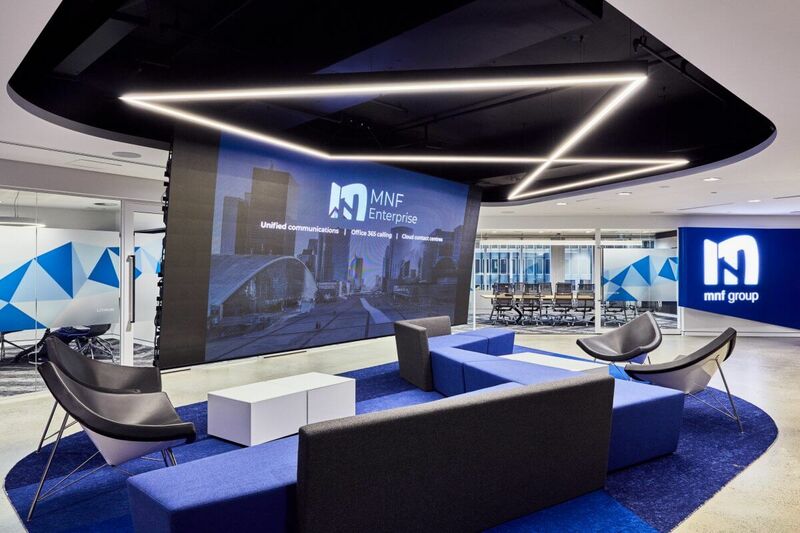 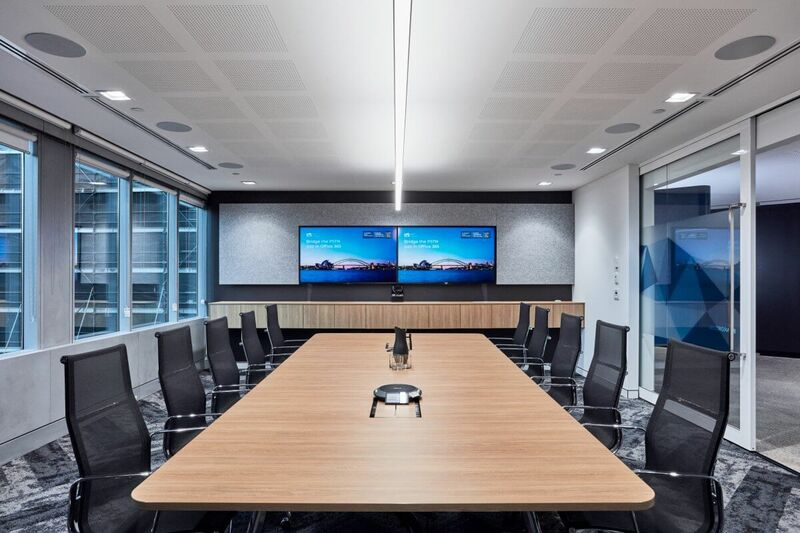 The new office design generates a sense of connectivity and technology from the moment you enter the front of house, greeted by a substantial screen. 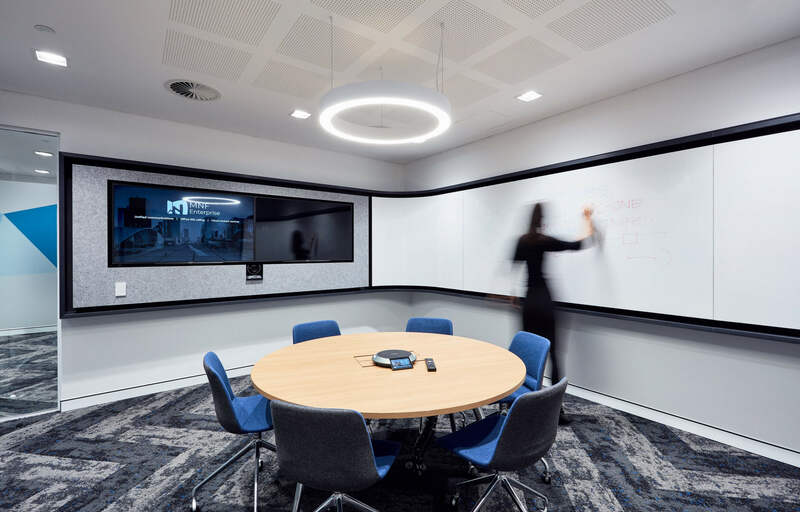 The use of modern technology throughout the workspace emphasises the company focus on communications, united by clever branding features. 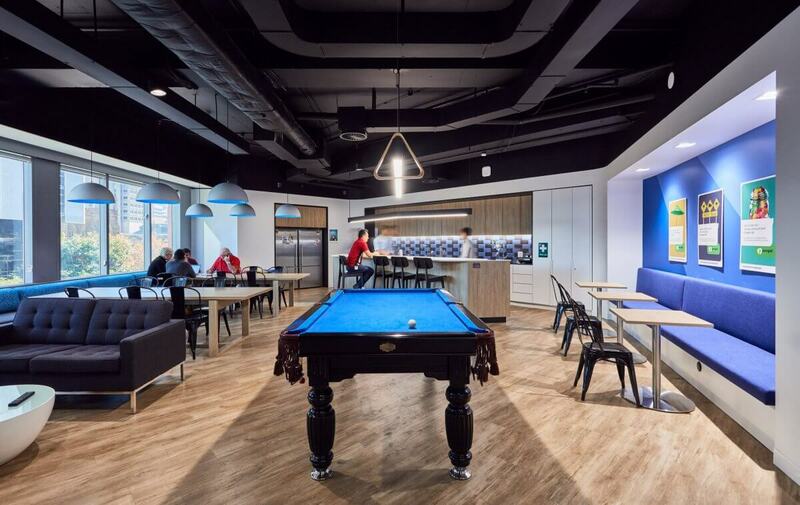 A tight knit company culture has been created as the result of the fitout, with a range of breakout areas including social kitchen areas, to quiet rooms to brainstorm ideas on walls, giving the team the choice to use the space how and when they would like to get the most out of it.